Our new 4.5” performance suspension system drops the upper & lower control arms down using boxed & gusseted UCA drop brackets & LCA cross members. The design of this 4.5” kit allows it to be used on all three O.E. 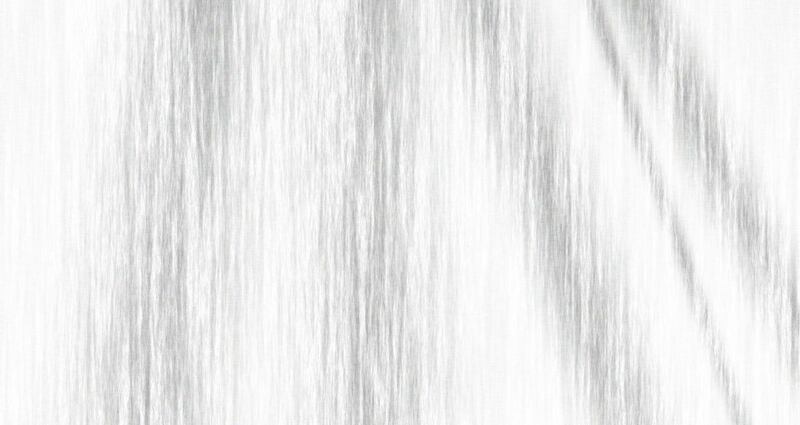 suspension configurations; cast-steel, aluminum or stamped steel. 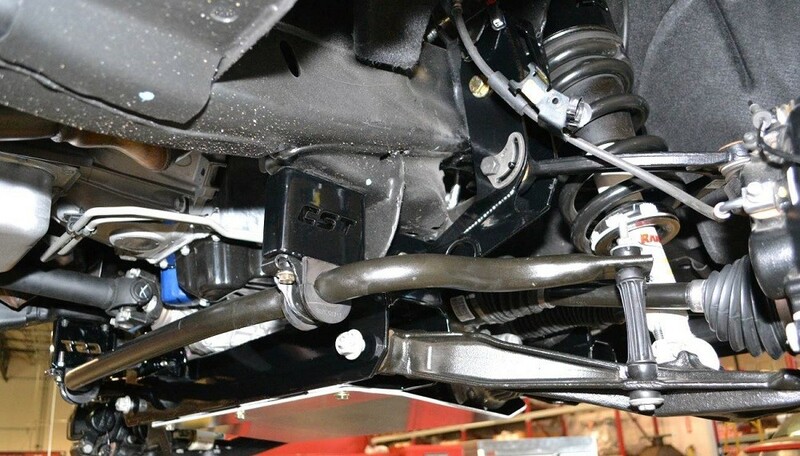 To achieve a true 4.5 inch lift on the 2014+ GMC & Chevy four wheel drive trucks we drop the lower control arms down using our high clearance cross-members that follow flush in to the factory x-member for improved ground clearance. Next we drop the upper control arms down using boxed & gusseted drop brackets. 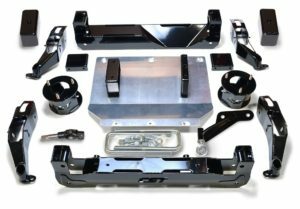 The front portion of the kit includes laser cut coil-over extensions, boxed diff & sway-bar drop brackets & all necessary install hardware. This 4.5” kit also includes an aluminum skid-plate to connect the front & rear CST LCA cross-members & protect the front differential. The rear is lifted using hand-fabricated 3” lift blocks & zinc-plated u-bolts. 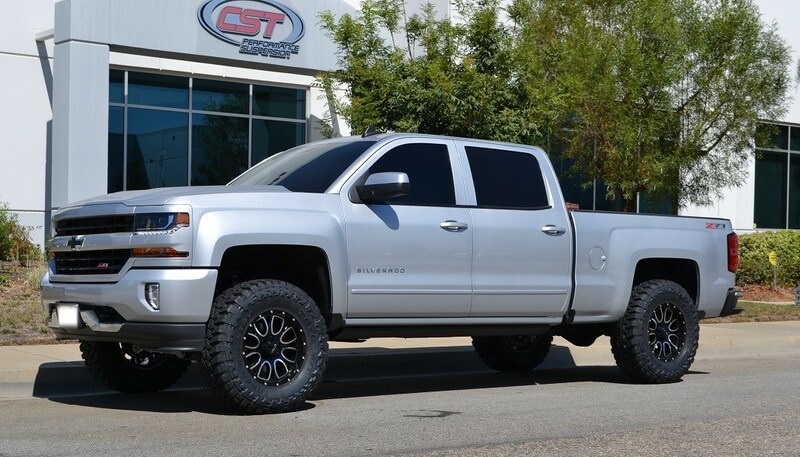 4.5” SUSPENSION LIFT KIT PROVIDES A LEVEL STANCE. KIT CAN BE USED WITH ALL THREE OF THE O.E. SPINDLE/ARM CONFIGURATIONS. KIT RETAINS O.E. TRACK WIDTH, STEERING AND 4WD CV GEOMETRY. STOCK RIDE & HANDLING, NO LOSS OF FACTORY TURNING RADIUS. CST X-MEMBERS FLOW PERFECTLY INTO THE FACTORY X-MEMBER TO PROVIDE MAXIMUM GROUND CLEARANCE AND A CLEANER OVER-ALL LOOK & FIT. MULTIPLE POINTS OF CONTACT ON ALL WELDS & ADDITIONAL GUSSET POINTS ON ALL CST PARTS FOR INCREASED STRENGTH & DURIBILTY! TWO STAGE GLOSS BLACK POWDER-COAT FINISH. KIT ACHIEVES THE LEVELED LOOK WITHOUT COMPRAMISING DRIVEABILTY, RIDE OR COMFORT. 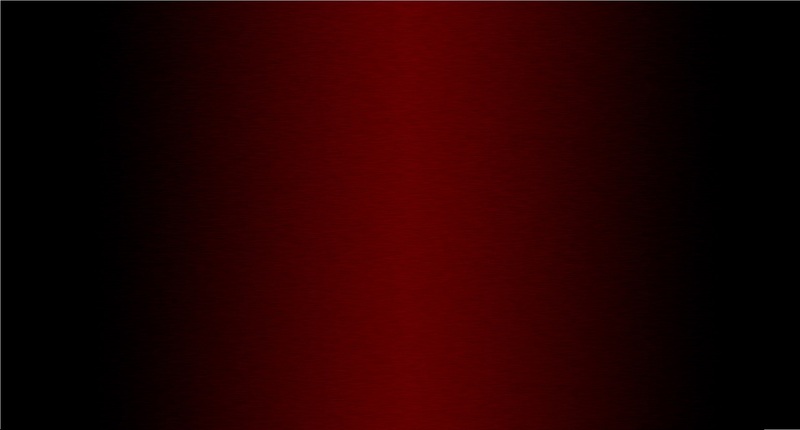 CST SUPERIOR QUALITY, FIT, FUNCTION & FINISH! INCLUDES LOWER SKID-PLATE (PICTURED ABOVE) TO PROTECT THE FRONT DIFF. KIT ALLOWS THE USE OF FACTORY TIRES & WHEELS. KIT RETAINS THE FACTORY LOAD RATING, PERFECT FOR TOWING. KIT INCLUDES FRONT COIL-OVER EXTENSIONS, LONGER REAR SHOCKS ARE REQUIRED & AVAILABLE SEPARETELY. 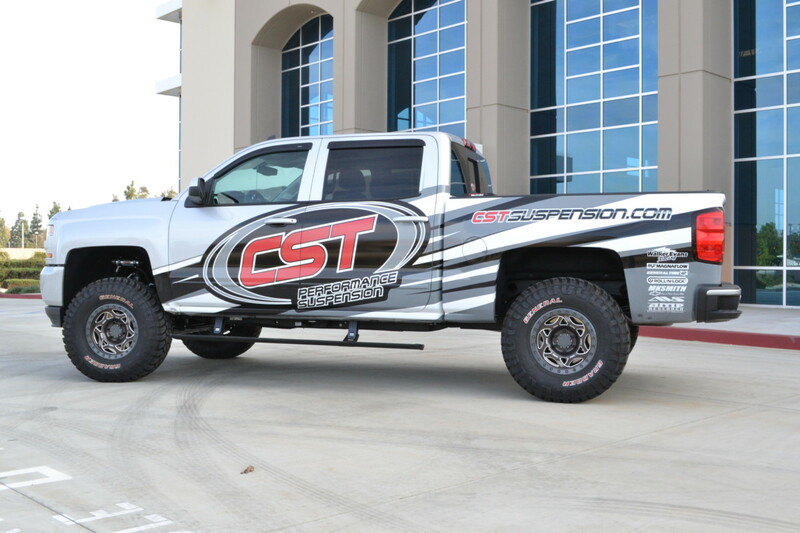 KIT # CSK-C3-19-2 INCLUDES CST REAR STREET-SERIES SHOCKS. EXTENDED-TRAVEL CST 2.5 COILOVERS & UNIBALL UPPER ARMS COMING SOON! APPROVED FOR 2014, 2015, 2016 AND 2017 CHEVROLET & GMC 1500 TRUCKS! 33-34” TIRES ON 9-10” WIDE WHEELS. 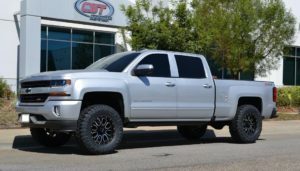 35×12.5” WIDE TIRES ON 9” WIDE WHEELS WITH UP TO 5.71 INCHES OF BACK-SPACING. 4.75” MAX BACK-SPACING ON 17” WHEELS. 5.71” MAX BACK-SPACING ON 18” OR LARGER WHEELS.